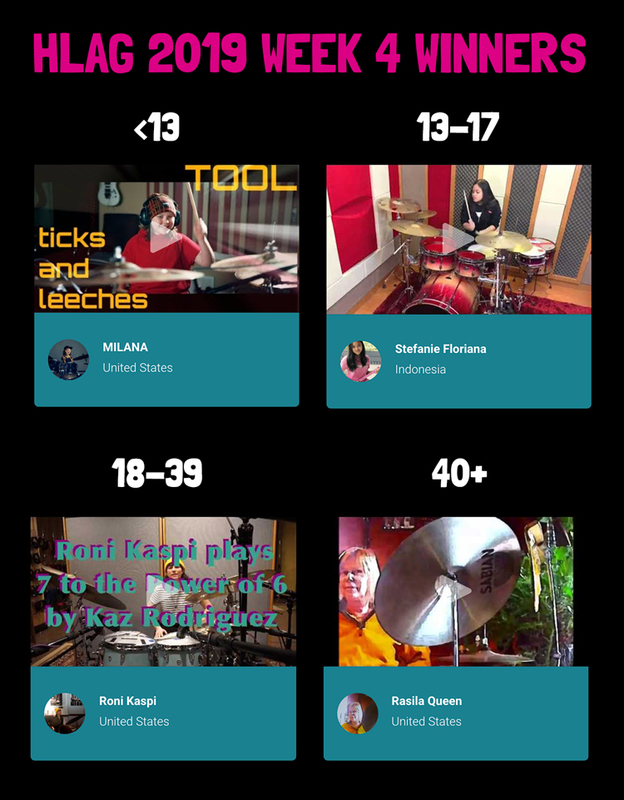 Congratulations to the Week 4 Winners of the 2019 Hit Like A Girl Contest: MILANA (<13), Stefanie Floriana (13-17), Roni Kaspi (18-39) and Rasila Queen (40+). 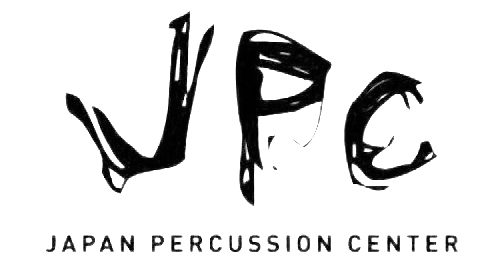 The drummers will receive a package of prizes including a cymbals, drumheads, drumsticks and other accessories plus they automatically move on to the final round. See their videos and all of the incredible drummers at www.hitlikeagirlcontest.com.